Stephanie Pollack May know more about the MBTA than anyone alive. She’s been a dogged advocate for transit expansion. She opposed the repeal of gas tax indexing, believing the state needs a steady stream of new revenue to meet infrastructure needs. And she has lots of solid ideas for dealing with the state’s transportation problems. The catch is most of them cost money. How does a transportation advocate with stellar policy bona fides but limited public sector experience work with a Republican governor who has sworn off new taxes and fees? We’re about to find out. Pollack, one of the Bay State’s foremost transportation experts, was tapped by Gov. Charlie Baker on Tuesday to become the first woman to lead the state Department of Transportation. “Stephanie is one of the top transportation minds in Massachusetts,” said former transportation secretary Richard Davey who headed up MassDOT from 2011 to 2014. 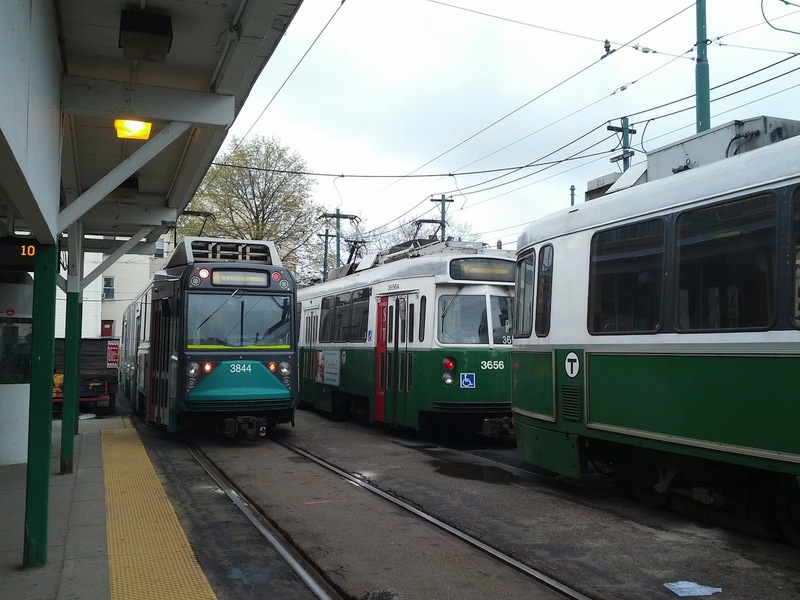 Michael Wider, the outgoing president of the Massachusetts Taxpayers Foundation, recently told CommonWealth that ideally Baker needed a transportation visionary to helm one of the state’s most complex sectors.